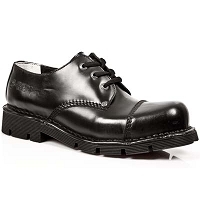 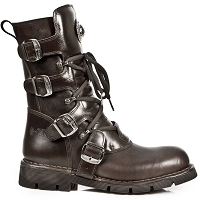 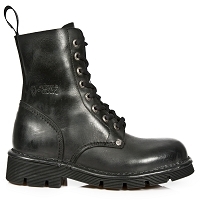 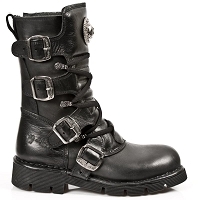 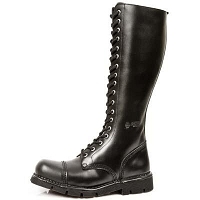 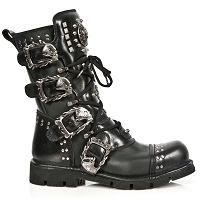 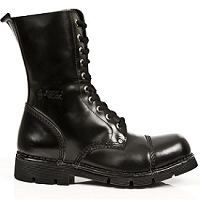 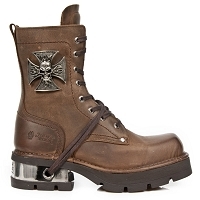 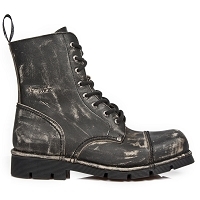 Quality selection of leather combat boots in many styles and colors. 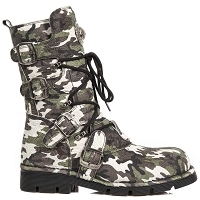 They also come in Mens Sizes 14 and Mens Size 15 Boots. 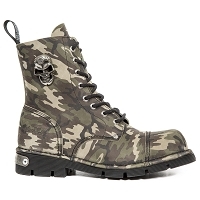 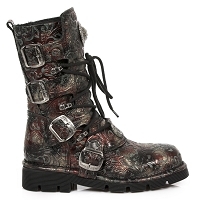 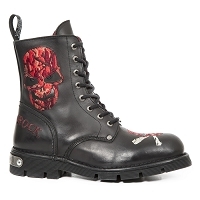 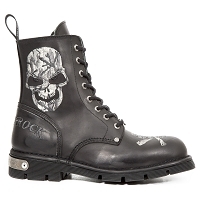 Combat Boots from New Rock for ladies & men have never been better with this line up. 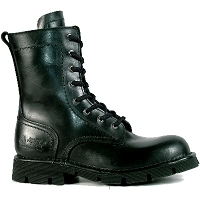 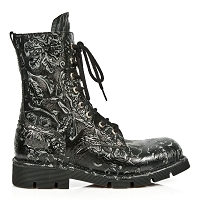 A lot of these boots are available in larger mens sizes OVER size 12. 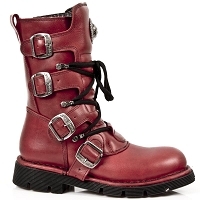 We carry sizes 13, 14, 15 and even up to size 16. 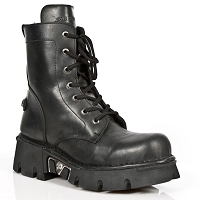 If you see something you want and its not in your size. 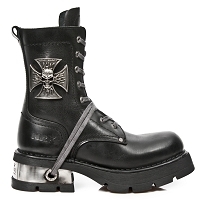 Email us and we will see if we can get a boot made in your size.